A frenetic, intelligent shoot-'em-up game for the Windows PC. A thought-provoking puzzle game for the Windows PC. A tranquil and hypnotic screensaver for the Windows PC. Arcade-style games for the Atari ST computer. Our website was formerly known as GamerBlitz. Apart from the change to a more generic name, the website has been totally revamped and made responsive in keeping with this mobile era. 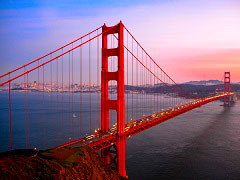 FunGamesZone is a small, independent software developer based in Silicon Valley. We guarantee that the software we provide contains no computer viruses, malware, or any other unsavory-ware! We take pride in producing top quality puzzle and arcade games, and utilities for your computer. We aim to either make our software available for free, or sell them at affordably low prices. Come share our passion for good software. An award-winning, arcade-quality game, inspired by Defender, with frenetic, smooth-parallax scrolling, shoot-'em-up action. Patrol the planetoid landscape to save the humanoids from alien abduction. 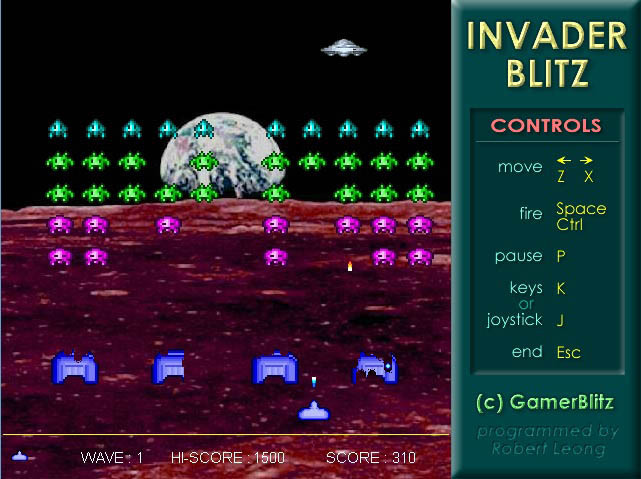 Fire at any alien bug in sight but avoid shooting the humanoids. Keep an eye on the overhead radar screen to detect humanoids being abducted. Above all, do not take your fingers off the joystick for even a second! An addictive, original puzzle game of skill, logic, and luck, in real 3D graphics. Swap/Exchange game pieces to form patterns to maximize points based on simple rules. Play against the clock, or play untimed. In-game instructions provided. Exercise your mind to prevent Alzheimer's disease by challenging yourself to this free puzzle game today! Our obligatory version of Space Invaders for the PC. 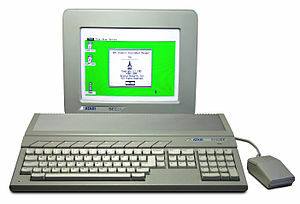 The Atari ST is a line of home computers from Atari Corporation. The first Atari ST model, the 520ST, was released in June 1985. The "ST" acronym officially stood for "Sixteen/Thirty-two" which referred to the 16-bit external bus and 32-bit internals of the Motorola 68000 microprocessor. The Atari ST was discontinued in 1993 but still has a strong following by computer enthusiasts until this day. 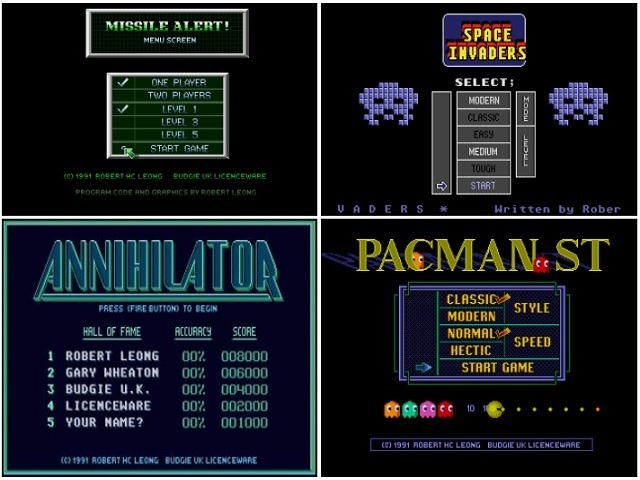 The four games below were programmed for the Atari ST computer. This is not a PC-compatible computer, but the games can run perfectly on a PC with the use of an Atari ST emulator. One excellent Atari ST emulator for the PC is called the Steem Engine. It can be obtained from this link. 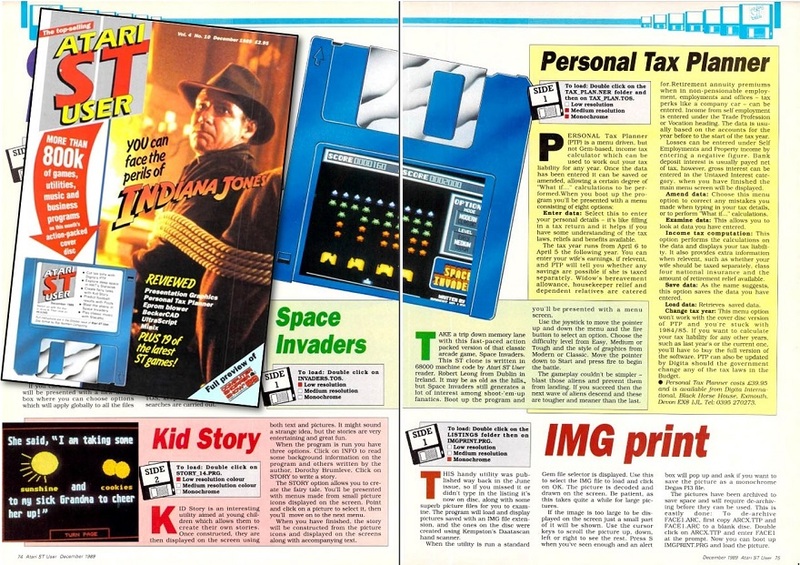 The Atari ST games below were originally sold under the Budgie UK Licenceware budget software label run by Camy Maertens between 1987 and 1994 where a group of software programmers shared joint royalty in the sale of their programs. The Budgie UK Licenceware scheme ended in December 1994 after which the games were released into the public domain. Our variant of the arcade game, Galaxian, but with end-of-level guardians to battle. Programmed in 1991 in 68000 assembly language (using HiSoft's Devpac ST). Music by Gary Wheaton. Annihilator reviewed in Atari ST User magazine March 1992. 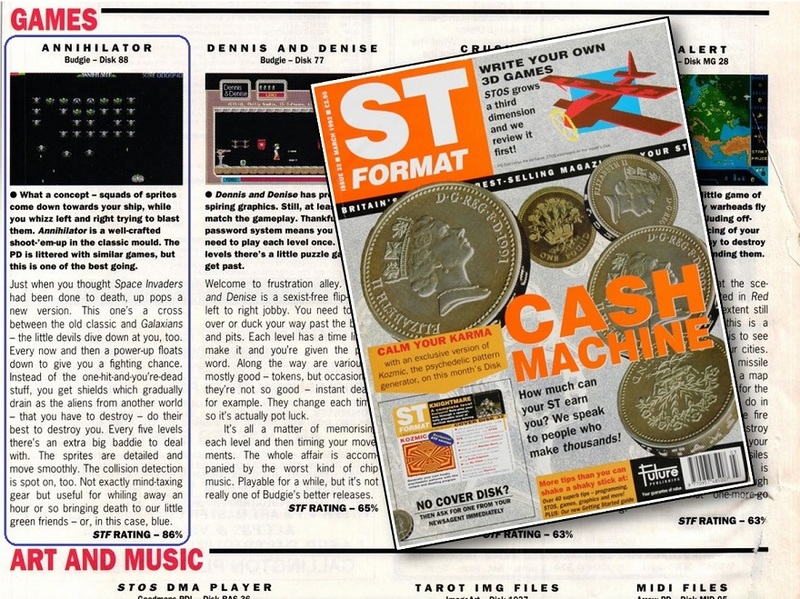 Annihilator reviewed in ST Format magazine March 1992; rated 86%. Our version of the arcade game, Pacman, with smooth vertical scrolling to allow for a gameplay area that is higher than it is wide, in keeping with the original Pacman screen. 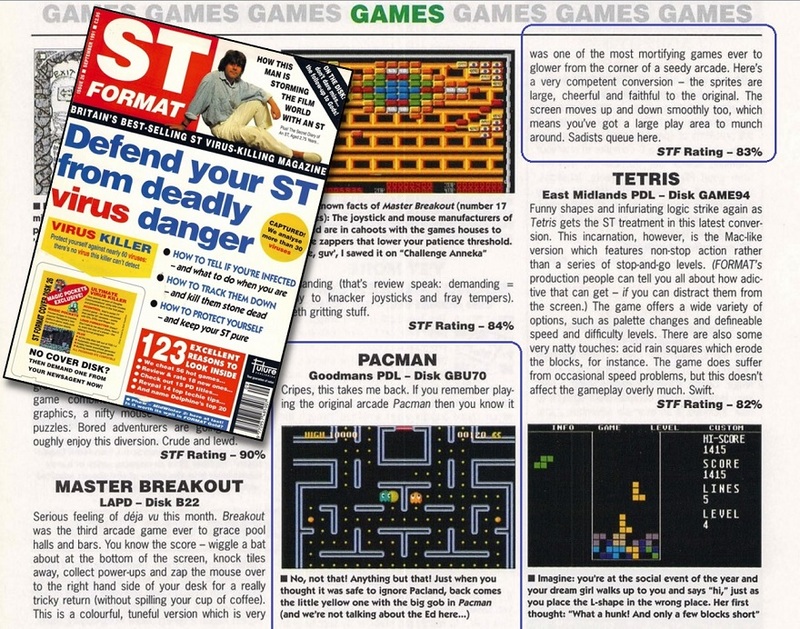 Pacman ST reviewed in ST Format magazine September 1991; rated 83%. Our optional two-player version of the arcade game, Missile Command. Programmed in 1991 in 68000 assembly language (using HiSoft's Devpac ST). Video of Missile Alert! in action. Missile Alert! reviewed in Atari ST User magazine August 1991. Our version of the classic, arcade, shoot-'em-up game, Space Invaders, originally created by Tomohiro Nishikado and released in 1978 by Taito Corporation of Japan. This was one of the successful forerunners of the modern video game. Programmed in 1989 in 68000 assembly language. 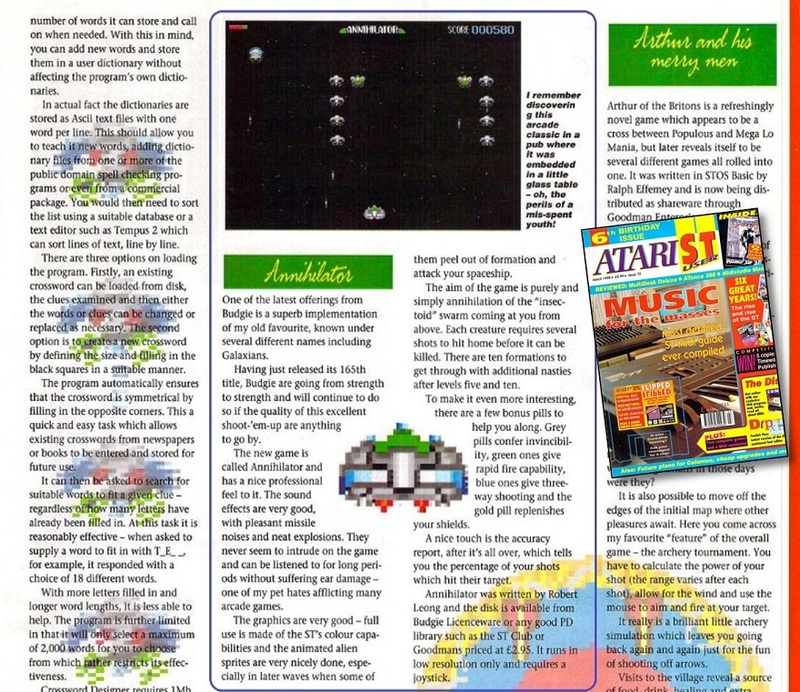 Space Invaders review in French. 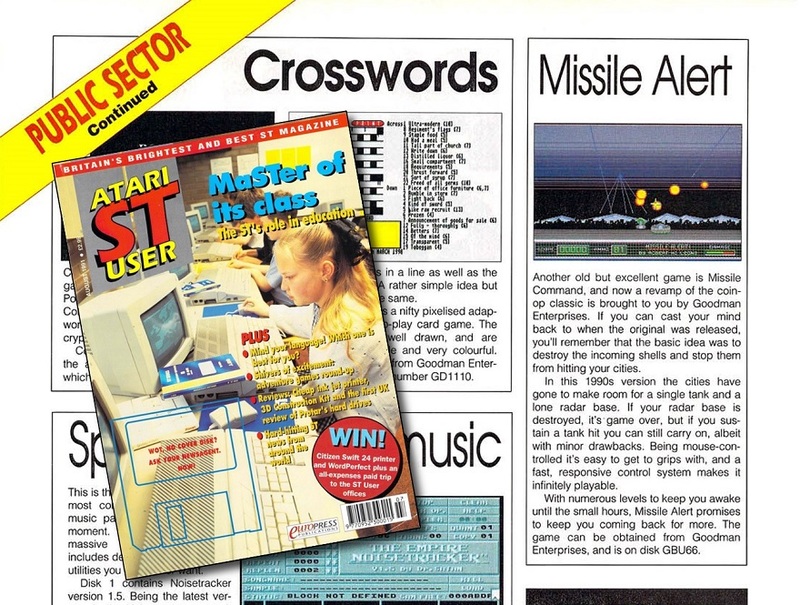 Space Invaders featured on the cover disc of Atari ST User magazine December 1989. As a unique service, we can customize our software (e.g., add company logo, pictures, etc.) to fit your corporate identity. You can then distribute these programs to your staff. Write to us at the email address below for further details. All comments welcomed. 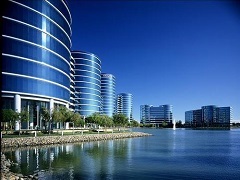 We are easily contactable by email, and will respond promptly to any query.